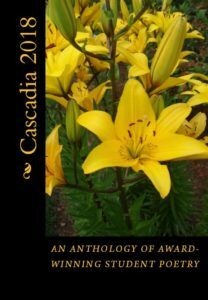 Cascadia is OPA’s journal for our student contest winners. 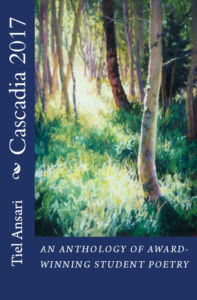 Cascadia is published once a year, in late spring, and contains the winning poems in that year’s student contest. 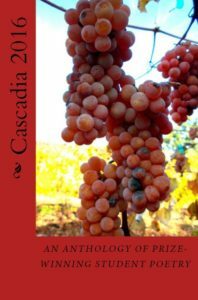 Some past issues of Cascadia are available. 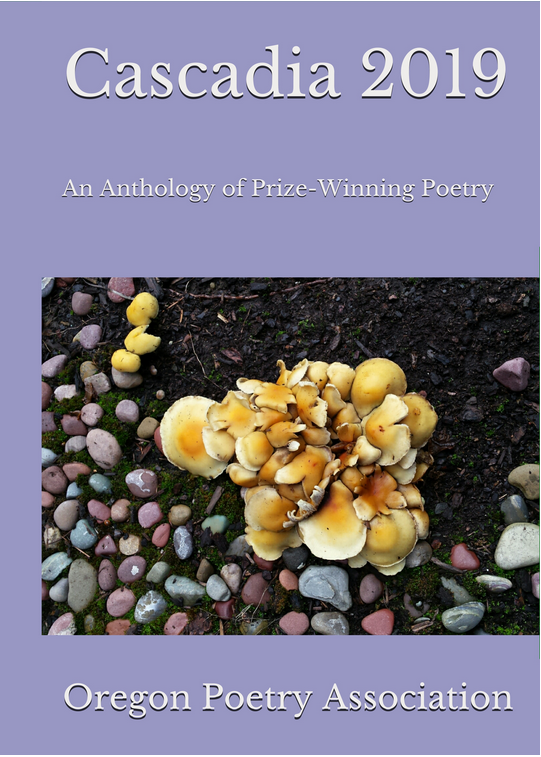 Contact the Student Contest Chair for details.